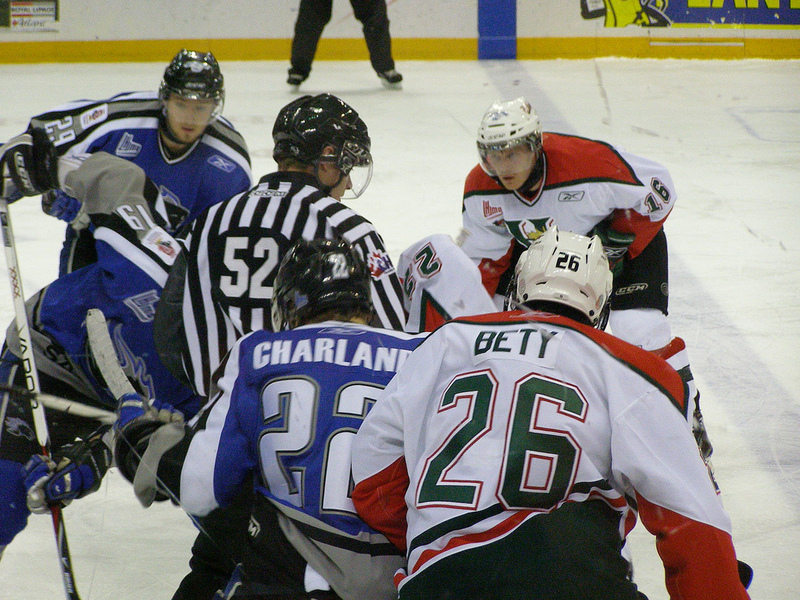 The Quebec Major Junior Hockey League (QMJHL), the highest level of junior hockey in Quebec, and the Quebec Government have recently agreed to make changes to the provincial labour laws with regards to junior players’ salaries to help accommodate the league. While the minister of labour and the premier have stayed quiet on the matter, the league recently made an online announcement saying that the provincial government “would bring forward an exemption to confirm that athletes are not covered by employment legislation.” The league pushed the Ministry of Labour to make this decision so that their players are no longer viewed as professionals, but rather as “student athletes.” This is similar to the way that the National Collegiate Athletic Association and the Canadian Interuniversity Sport view their athletes. According to the Chronicle Herald, these changes not only allow teams pay their players less than minimum wage, but the league also does not have to define work hours or protect their players in the case of termination. The league’s persistent lobbying has essentially legalized the shady practices that the league has been doing for years. According to its administrative rulebook, the league pays a 16-year-old player $60 per week. If you think that sounds low, well you’re right. Minimum wage in Quebec is $10.75 per hour. Basically, if you work a nine-to-five job at a fast food restaurant once a week, you’re already making more than a player who is putting in eight-hour days at the rink and the gym every single day, while also attending school. This is not to discredit anyone working fast food jobs, but it does put the situation into perspective. There is just something inherently wrong with stripping your employees of many of their workers’ rights while trying save money. While it is true that many teams in the Canadian junior leagues struggle to break even, while many more lose money, it’s hard to get behind the idea that these players aren’t even worth minimum wage to the league. Now that the league has been given a “carte blanche” by the government, I’m worried that its players won’t have the leverage to protest these changes. I know most players just want to play hockey and make their respective teams, but this issue is about more than whether junior players get paid to follow their dreams. This is an ethical issue in which the government is openly allowing and facilitating an organization to abuse its employees. I sympathize with the league—it is very difficult to make money in small venues. However, having players who put in countless hours to help the league make money yet receive very little of that money as compensation is simply not right. The league is right about one thing—the teams are an essential part of the cultural identity of many Quebec communities. So it’s time to start treating the players like they are.